CHICAGO (WLS) -- John Fox refuses to commit to Jimmy Clausen as his starting quarterback for week 3, but its not exactly a secret. The players know. And today the locker room praised their back up QB for his communication, confidence and comfort level. Trouble is, Clausen's record as an NFL starter is 1 -10. And when the Bears officially rule Cutler out, Clausen will head into just his second start since 2010. "When I was a rookie, not being healthy, that didn't help at all. I've grown in every way possible", Clausen said, adding that Cutler has helped him this week. Been very hands on, offering tips on how to prepare for Seattle. Which is only made tougher by the 12th man. Clausen's communication better be on point and it better do the same for the entire offense. Jermon Bushrod explained, "I don't know how many of you have been there, but you can't even hold a decent conversation with the person next to you." Obviously the Bears will have to use the silent count and the only way for Clausen to get more comfortable doing that is practice reps. It was interesting to me that Kyle Long said Wednesday "you can't simulate what Seattle does." While Fox today said he doesn't think its louder than their practice simulation. Hmmm... whatever. The point from the head coach is that the biggest challenge isn't the noise, but the opponent. The Bears know its going to be loud. They have to have solid communication. And they can not commit 19 penalties... again. What they can't fully prepare for is the return of defensive monster Cam Chancellor. The Seahawks aren't committing to his status either, but if he does make his season debut against a beat up Bears team... in a word- Yikes! Matt Forte described Chancellor like this: "He's the size of a linebacker but runs like a safety or a DB. We have to know where he's at at all times." 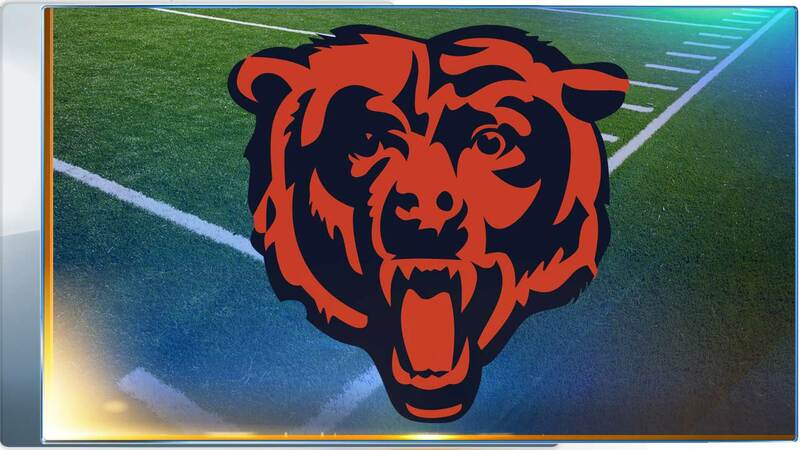 The Bears feel having Alshon Jeffery does that for opponents, but the team's top receiver missed practice again with that sore hamstring- as if heading into a hostile environment with a back up QB isn't tough enough... right? The Bears will head west a day early. Fox hoping a Friday flight to Seattle will help with the time change and set the Bears up to be as ready as they possibly can be.